Matthew Ziliak doesn’t like to be messed with. Neither does Aly’s Wildcat, a retired racehorse that Ziliak helps care for on a western Indiana farm. Ziliak is an inmate at the Putnamville Correctional Facility and Aly’s Wildcat is one of 29 retired racehorses he and other inmates care for through the Thoroughbred Retirement Foundation program, the only program of its kind in Indiana. Run entirely by inmates, the program provides a safe haven for retired thoroughbred race horses that would otherwise face certain doom. The farm’s large red barn that sits amid 100 acres was built with wood milled at the prison by inmates. The sliding stall doors are finished with metal grills taken from the Indiana Women’s Prison after a remodel. As hard as the work is, most inmates see the opportunity as a breath of fresh air from prison life. Ziliak, who was sentenced in 2012 to serve 10 years for dealing methamphetamine, will complete the program soon. He knew nothing about horses when he first started. 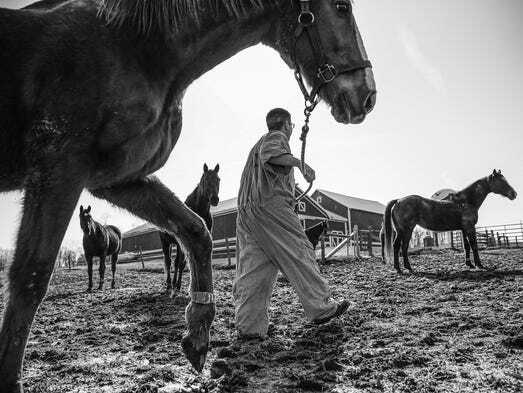 Seven days a week the inmates feed, groom and check for injuries on the farm’s 29 horses. They fill the water troughs, muck stalls, keep the barn clean. At the end of their day they usually find time to study in hopes of earning their Groom Elite certificate. Inmate Jason Shaw, who was sentenced in 2015 to serve 10 years for armed robbery, hopes to work in the equine industry after his release. But he almost quit the program on the first day. 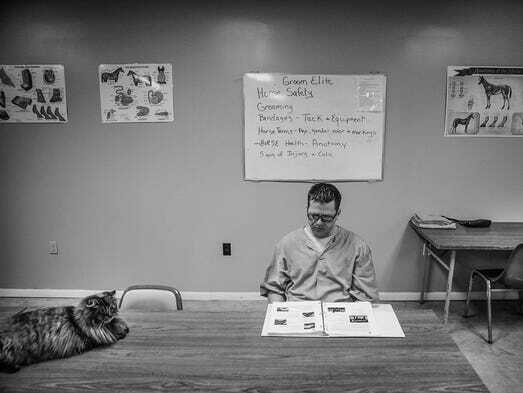 To earn a Groom Elite certificate inmates must be tested on safe horse handling, grooming, feeding, various terminology, anatomy, health, teeth, digestive systems and bandaging among other things. The inmates’ day at the barn ends around 2 p.m. They change back into their green jumpsuits and return to general population inside the prison’s walls. Russ says there are checkpoints and procedures in place to make sure tools, drugs and other paraphernalia are not being smuggled into the prison. In the past three years at the barn Russ says she’s only had one close call with an angry inmate. After her long stint working for the IDOC, Russ says she remains firm, fair and consistent when dealing with the men. She wants them to succeed. Since the program’s start in May 2007, 64 inmates have graduated the Thoroughbred Retirement Foundation program, five have earned a certificate from the new Groom Elite program and 116 have received a reduction in their sentence for the completing the program. Two offenders have successfully gained employment outside the prison walls in equine management. 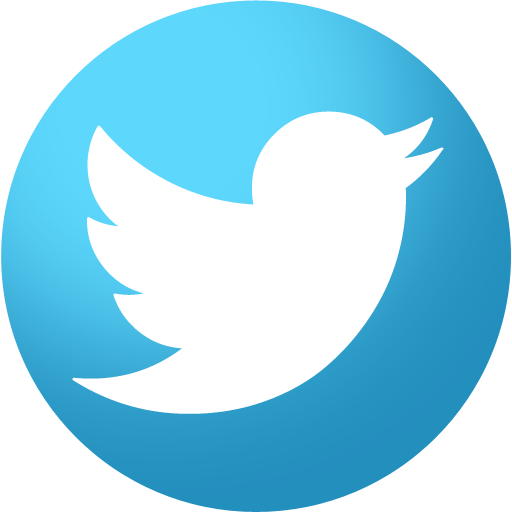 Follow IndyStar photojournalist Mykal McEldowney on Twitter: @MykalMPhoto and Instagram: @MykalMcEldowney. Call him at (317) 790-6991.